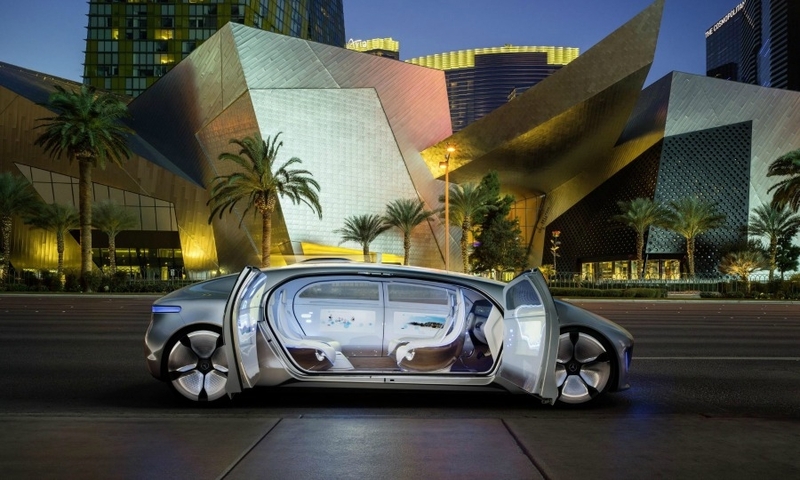 FRANKFURT (Bloomberg) -- On the outskirts of Stuttgart, the German city where Gottlieb Daimler invented the automobile 129 years ago, a team of engineers is envisioning a future when people won't own or even drive their cars. 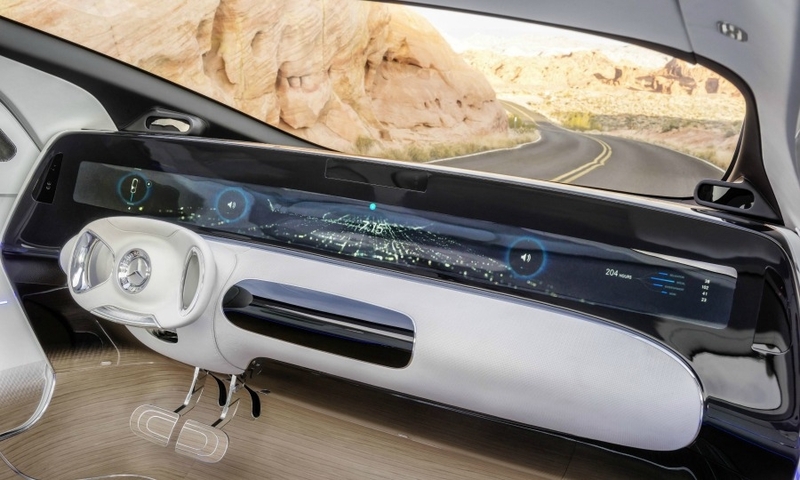 Instead, the few dozen members of Daimler’s business innovation unit are figuring out how current customers' children will use the carmaker's products. 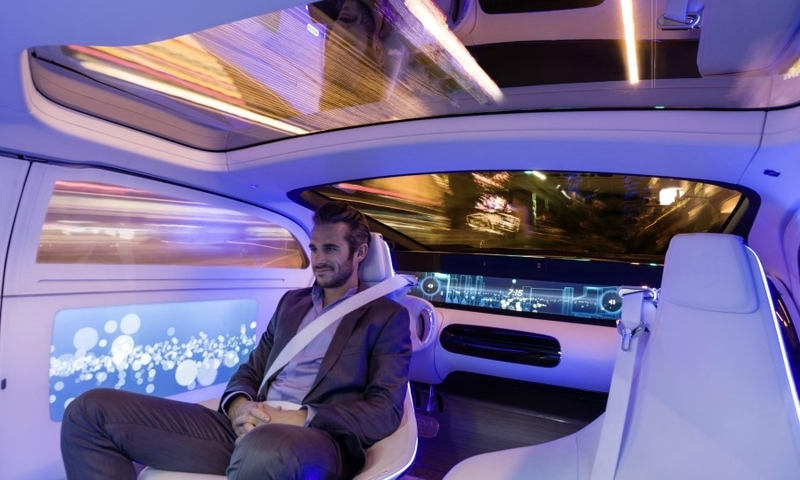 That can mean everything from car-sharing in Chinese megacities to 3-D printing for classic car parts, package-delivery drones and a driverless concept car that doubles as a luxury lounge. 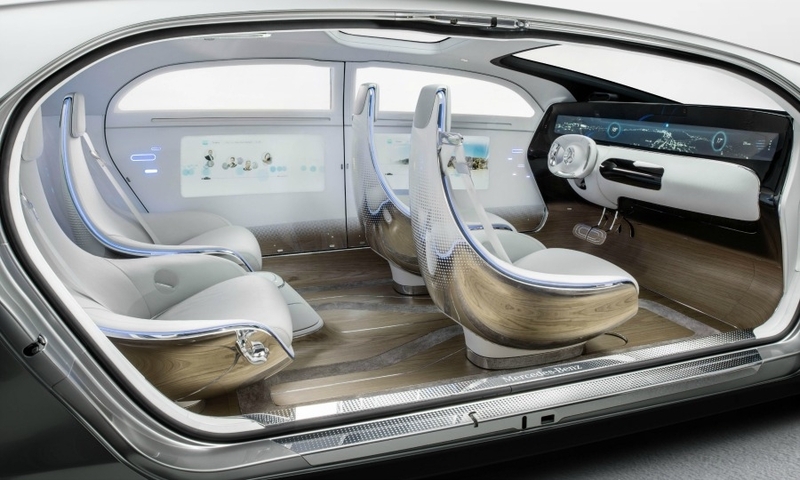 Reviewing the best use for the automobile has become a necessity for the company as more drivers question the traditional concept of individual ownership. 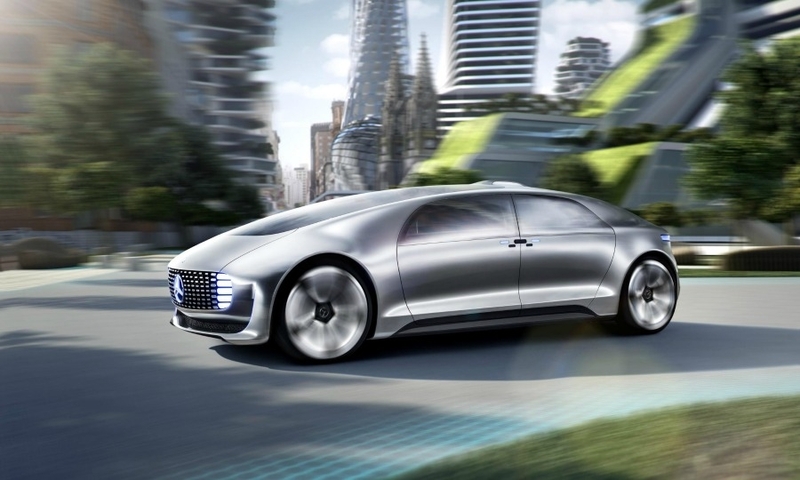 As transport evolves from a product to a service, changes set in motion by the likes of Google, Uber and Tesla Motors are forcing Daimler to react and make bold predictions about the future of mobility. 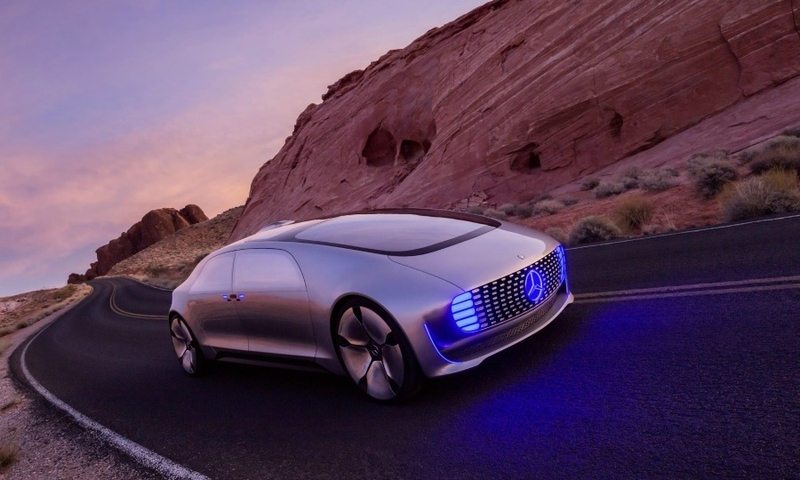 "As the inventor of the automobile, we see our role in reinventing the car of the future," Daimler CEO Dieter Zetsche said in an interview. The change is accelerating, he added, and autos in the future will "differ more starkly from today's vehicles than has been the case over the past 10 to 20 years." Daimler has a unique place in the auto industry. The company makes almost everything with wheels and an engine, including passenger cars, delivery trucks and city buses. The three points on the Mercedes star represent the founders' goal of motorizing land, sea and air. Still, the company's relationship with its core car business has been in flux in recent decades. It sought to become a diversified technology group with acquisitions in electronics and aviation in the 1980s. That was followed by the ill-fated effort to become a global auto group, including the failed 1998 merger with U.S.-based Chrysler. Under Zetsche, who became Daimler CEO in 2006 and also oversees the Mercedes-Benz Cars division, the company has returned to its automotive roots. 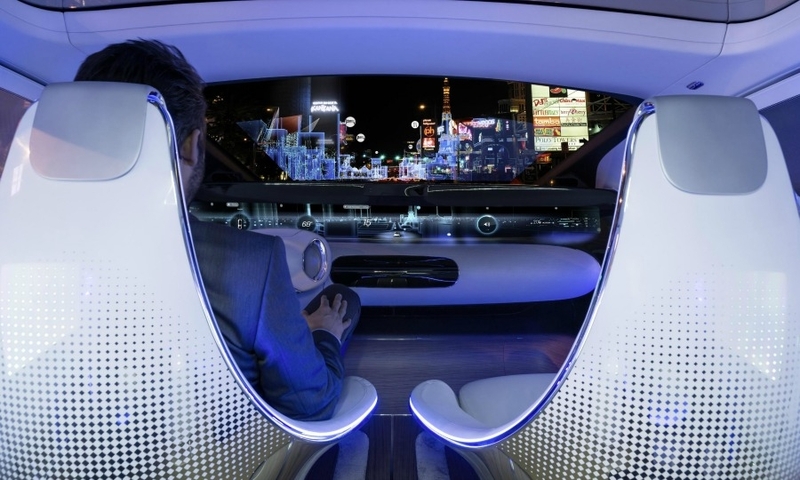 But even then, Zetsche saw the automotive world was changing. "They realized that they needed to do something and that it's not enough to offer cars with a star on the hood," said Frank Biller, a Stuttgart-based analyst with LBBW. Zetsche set up the think tank in 2007 and gave it a license to try out new ideas -- successful or not. Its offices are a short drive from the carmaker's headquarters in Stuttgart, surrounded by streets named for company founding fathers Daimler, Wilhelm Maybach and Carl Benz. 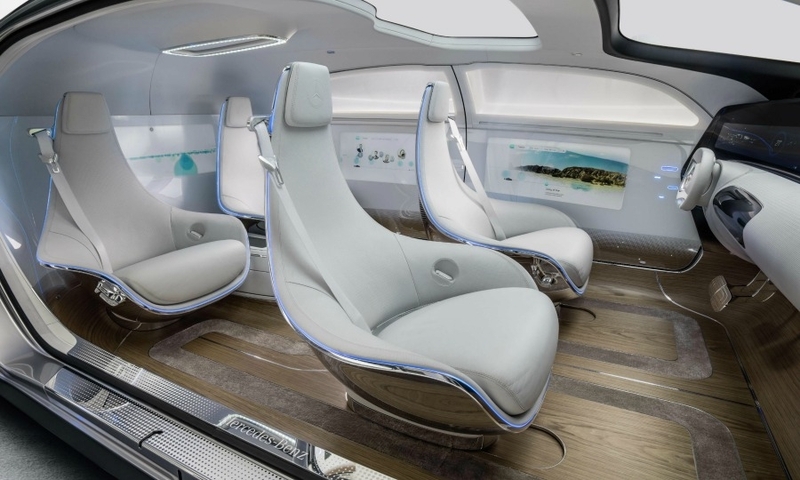 "I'm very optimistic about the future, as long as we're the ones having the ideas and are working to make those visions reality," Zetsche said at the Consumer Electronics Show in Las Vegas last month. Recent ideas have included drones that could swarm out from the roof of a delivery van to distribute parcels to customers' doorsteps, Zetsche said. Though already explored by Amazon, pilotless aircraft would be a departure for a company now largely known for making earthbound vehicles. Daimler is also already experimenting with big-rig trucks that can drive themselves. Zetsche said his think tank spawns some five to six new businesses each year. In 2008, a year after its founding, the unit introduced what would be its first big success: the car-sharing program Car2Go. The project now spans 30 European and North American cities and has more than 1 million users. It's expanding in Chongqing, China, this year. The business's first city in Asia will be a test of whether consumers in developing auto markets are ready to pay to use rather than own vehicles. The think tank has also weathered failures, including that of a logistics consultancy shuttered after about half a year. Car2Go helped boost credibility within Daimler, said Wilfried Steffen, who took over leadership of the unit in 2011. 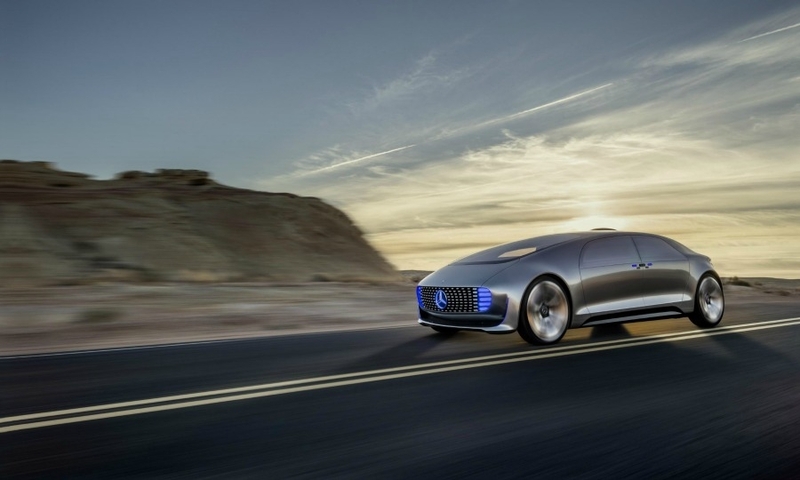 "This job can be much more demanding than my former job, where I had clear targets in market share or customer satisfaction," said Steffen, the former head of Mercedes sales in the UK. "Nowadays I literally sit in front of a white paper with a cash desk next to it." 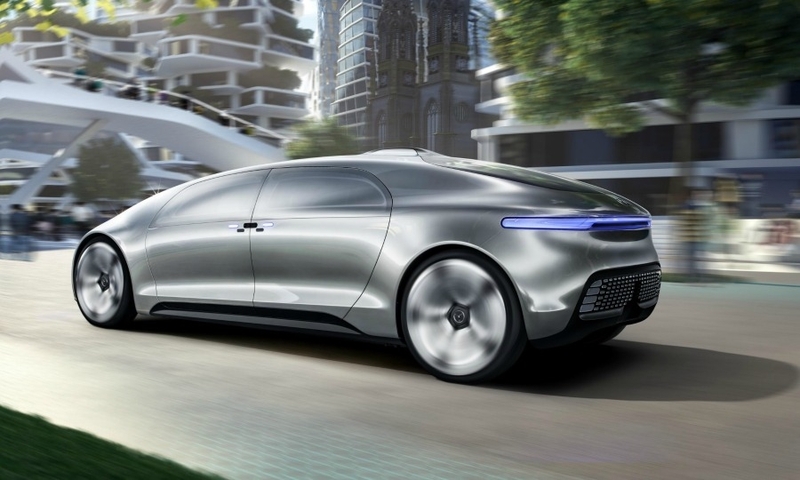 Though the think tank doesn't design cars, it did help with the early conceptualization of Daimler's most dramatic recent concept, the ultra-luxury F 015. Steffen's group suggested the vehicle could function as a so-called third space beyond work and home, a framework more often used for coffee shops, sports centers or bars. 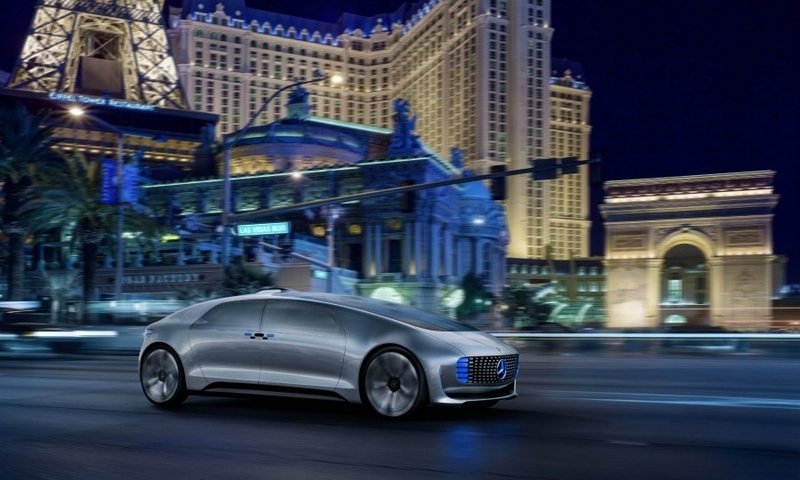 Built as a rolling luxury lounge, the F 015 drove itself down the Las Vegas Strip the night before last month's electronics show. "The F 015 is one of those lighthouse projects that look nice but won't come into reality before the next decade," said Frank Schwope, an analyst at NordLB in Hanover, Germany. "It's more a marketing tool." 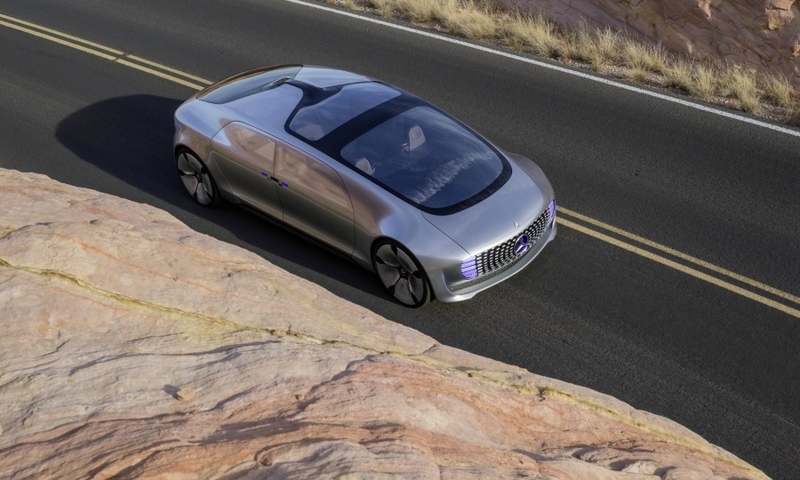 Daimler is wrestling with the same relevancy issues as the rest of the car industry. "There's likely to be more auto-industry change in the next five to 10 years than in the last 50," General Motors CEO Mary Barra said at the World Economic Forum last month. BMW set up the Project i think tank in 2007 to look at the effect of urbanization on its cars. Out of that group came the i subbrand, with its i3 electric city car and i8 plug-in hybrid supercar. Ford opened a research center last month in Palo Alto, California, to get closer to trends near the home of companies such as Google and Apple. "We once became an integrated technology company because the automobile was seen as having no future and would fade away like the dinosaurs," Zetsche said, referring to his predecessors' effort to diversify. "I chose a different direction, because we believe the automobile offers endless potential."